Our Duck Anchors are designed for the hunters. 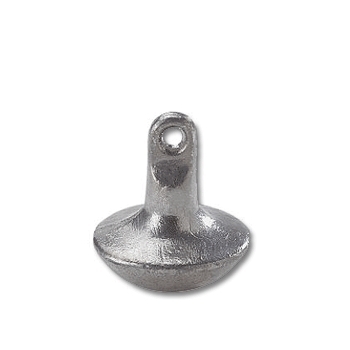 Anchor is designed to be secured to the decoys. The weight is designed to dig in to the mud holding the decoys where placed.